Hi there! I’m Teresa Lynn, a researcher, writer, and editor based in central Texas. Welcome to my blog, in which I will focus on my own scribbles & scratchings, as well as other aspects of life. Teresa Lynn is a writer and editor with a background in journalism and education. She has written for a range of publications on a variety of topics, including book publishing, current events, historical topics, food, nature, and pop culture. She has authored two books, Little Lodges on the Prairie and Thanksgiving Joy, under her own name, as well as ghostwriting several works for others. 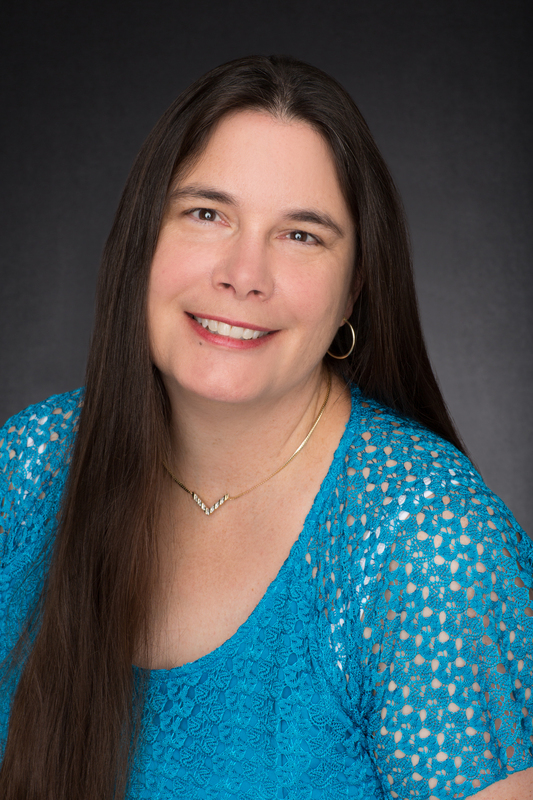 In 2014, Teresa helped establish Tranquility Press, a small hybrid publishing company near Austin, TX. Today, she works freelance to provide all types of writing, editorial, and book design services. She is also Editor for FOL Georgetown and Distribution Editor for Story Circle Book Reviewers. Teresa speaks to groups nationwide on the following topics: Writing, researching, copyright, publishing, Laura Ingalls Wilder, Freemasonry, and the Texas Rangers (law enforcement agency). In her free time, Teresa enjoys reading, traveling, and seeking out little-known history of interesting people and places. She lives in Georgetown, Texas with her husband, near their two grown daughters. Hi Teresa…My wife Kathy and I are OES members in Illinois. I have already read your Little Lodges Book. I am a candidate for Right Worthy Grand Secretary of OES, and we are attending the Texas Grand Chapter this month. Is there a chance that you will be there? We would very much like to meet you and visit. We would appreciate hearing from you. Hi, thanks for contacting me. I am going to try to be there Saturday at least. I do have a business appointment out of town that week, so it depends on how that goes, if I get back in time. Hope to see you there. Meanwhile you can always email me at Teresa at Henscratches dot com. We will arrive in Arlington late Monday night. We can only stay until Friday morning…must fly back to Louisville for Rob Morris Pilgrimage. Sorry we will miss you. We would like to talk with you more about promoting your book.